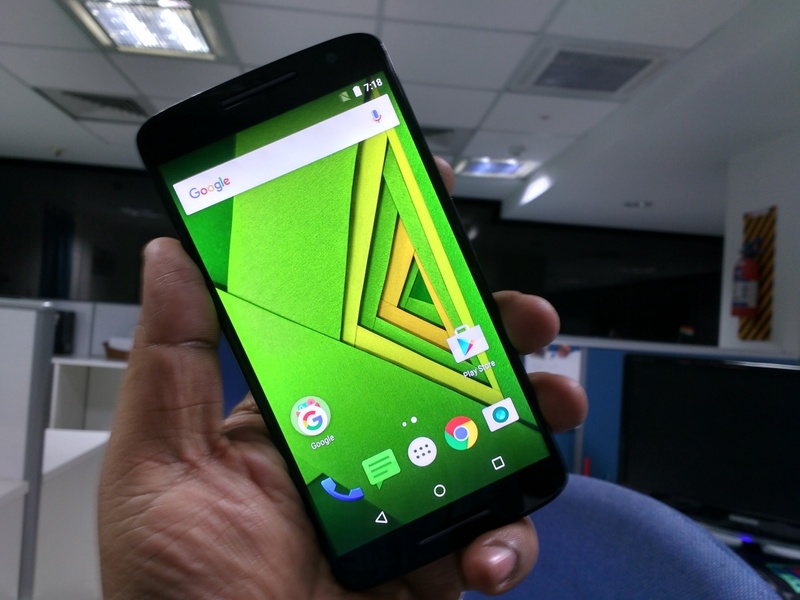 – Moto (formerly known as Motorola) released Nougat update to flagship the Moto Z series, mid-range Moto G4 (& G4 Plus) series and is expected to release software update to the Moto X Play soon.But, the statutory soak test on Moto X Play running Nougat software has not be started yet.If history is any indication, Moto X Play owners may have to wait at least a month if not more to experience the new OS. – European Moto Z Play Users Now Receiving Android NougatThe Moto Z Play is now receiving the Android 7.0 Nougat update in Europe.First European countries that started receiving the update are Portugal and Spain, while Moto Germany said that it will start pushing out the Android 7.0 Nougat update at the end of January.The latest version of Android is being sent to users in the form of an over-the-air (OTA) update and ships with the firmware build NPN25.137-15-2. 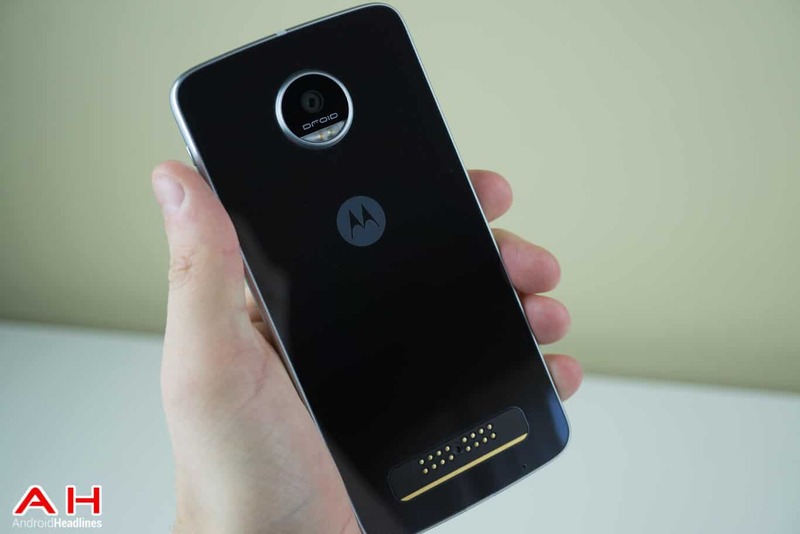 – Motorola updated the Verizon Wireless Moto Z Force Droid Edition to Android Nougat in December, yet its unlocked counterparts are left behind.There is hope, however.Motorola on Wednesday confirmed to Android Central the phone manufacturer will update the unlocked Moto Z and Moto Z Play to Android Nougat in February and March, respectively.